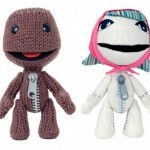 ToyArk Forum member jimmynguyen41 has sent in a report that the LittleBigPlanet plush dolls have been released at retail. they were found at a Port Angeles, Washington Toys “R” Us. They were priced at $12.99 each. Discuss on the Toyark Forums› Views: 2697 › Credit: jimmynguyen41 of the Toyark Forums! 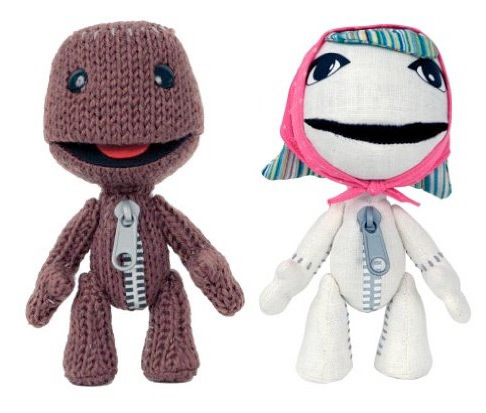 I had driven to Port Angeles Washington, and stopped in at TRUs on the way there, and they had Little Big Planet Plushes, of the likes of Sack boy, Sack girl, Chop Chop, Marvin, Sky and Gloria. Priced at $12.99 pretty cool plushes I bit and bought the set.